Taking your idea from the drawing board to the store shelf is going to take many months (or, in some cases, years!) of dedicated work. During that development process, someone could swoop in and steal your idea right out from under you. At least that might be your biggest fear. This is why you want to make sure your product or idea is patented, right? Although that may make sense, during the development and start-up phase filing for a patent can be a costly and time-consuming process. So, should you put your great idea on hold? Absolutely not! Here are some ways you can protect your idea without using a patent. If you have any proprietary information or plans that you're going to share, you should make sure you get a non-disclosure agreement signed by that person before you show them anything. This is a binding contract that compels the second party to confidentiality. They can't talk about your product or idea to anyone else without your permission. You can get a lot of work done with a NDA without worrying that your idea will get stolen as it is developed. This is an agreement you sign with someone you are hiring for your company. It will compel them not to start a competing business that could take direct aim at your profits. For instance, if you've come up with a great new ice cream making process and you share that with your workers they can't turn around and use that same process in their own store if they've signed a non-compete agreement. Of course, if you want to sell them franchises go for it! This is an agreement you'll enter into with a freelance worker who will be lending some of their talents on certain elements of your product development. 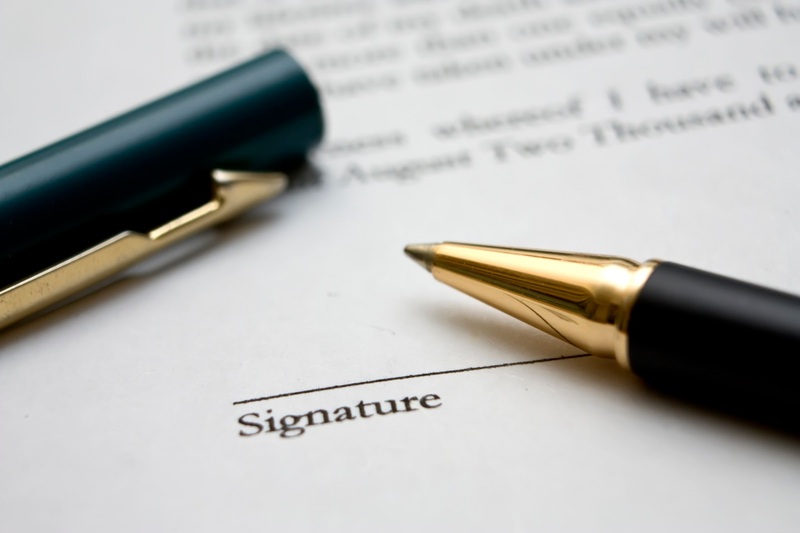 With a work-for-hire contract, you will own all the work that person creates on your behalf. If they design a killer logo for your brand, under this contract, that logo will be all yours. Another layer of protecting your idea is by filing a provisional patent. This is something you can do yourself using resources found online. The provisional patent can throw a "protection net" over your idea for up to one year. With this type of patent, you can make the claim of "patent pending." In that year, you should be working out the kinks and lining up investors. Then you can pull the trigger on the patent. You might also find that your product has changed greatly in that year. Better to get it right than to rush into a patent.